Arizona is known for beautiful nature: canyons, mountains and red sandstone. But, it’s little towns are a quite of an attraction as well. 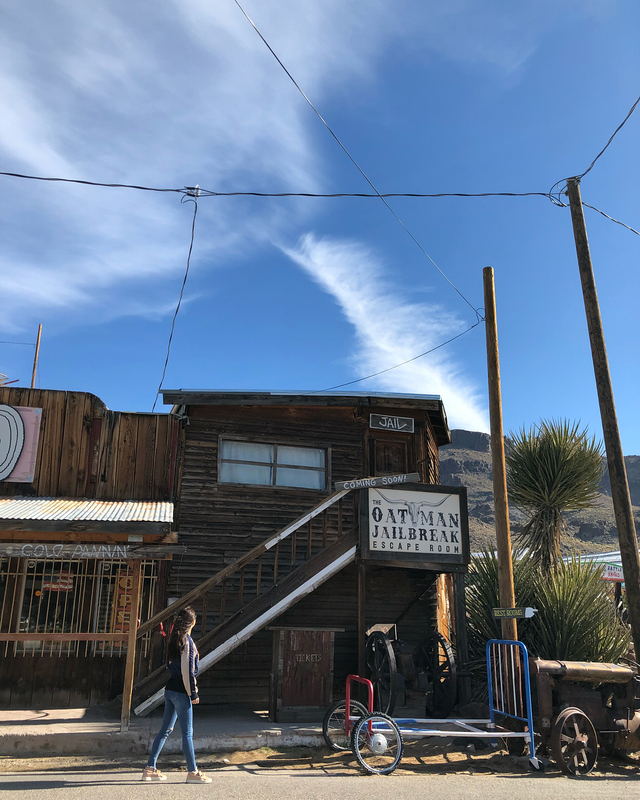 One of them is the town of Oatman. It’s history goes back to 19th century: times of the gold rush. 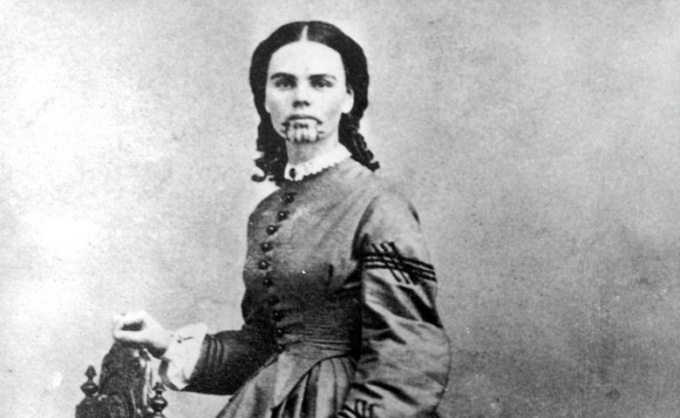 The town was named in honor of Olive Oatman: a girl from a pioneer family. When she was 14 years old her parents were killed and she was captured by Indians in 1851. Later, she was traded to Mohave tribe and had their traditional tattoo made on her chin. In about five years she was released and reunited with her brother. 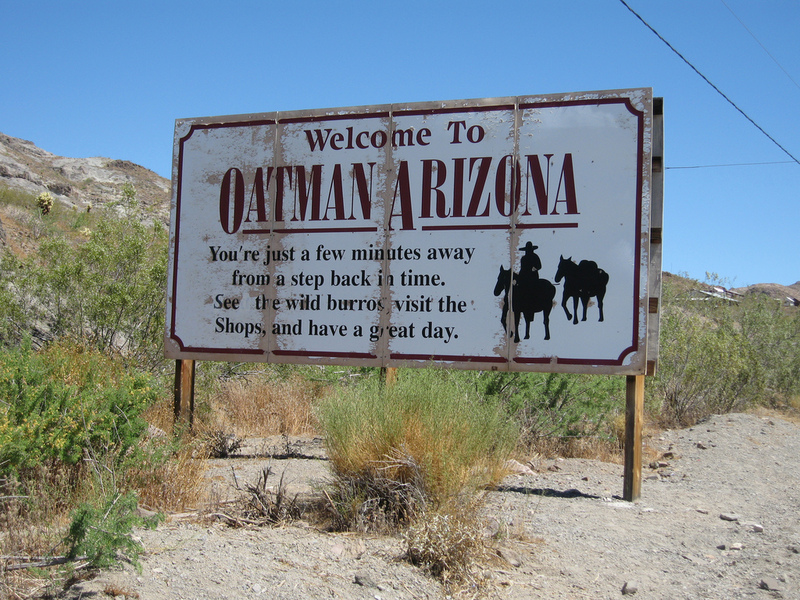 In early 20th century, Oatman mines were the largest gold mines in west. At the peak of gold mining, more than three thousand people lived in the town. But, the mines began to empty, and so did the settlement. 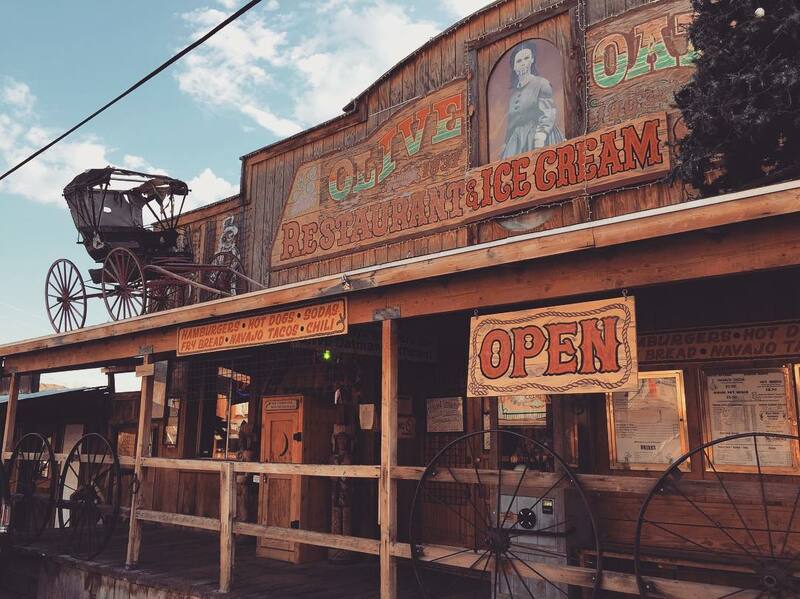 Today, there are just over a hundred residents in the town, but they are reviving it’s charm. 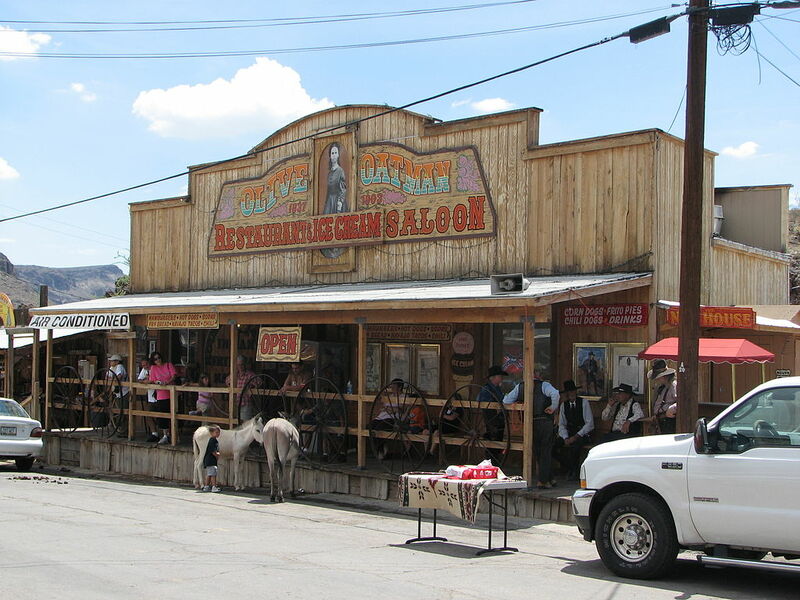 They preserved an old saloon, a hotel and a souvenir shop. There is Clark Gable and Carole Lombard’s honeymoon suite in the hotel. The town has plenty of restaurants and shops with Native American craft. Locals hold street performance and Old Western shootout, which is quite entertaining to watch. 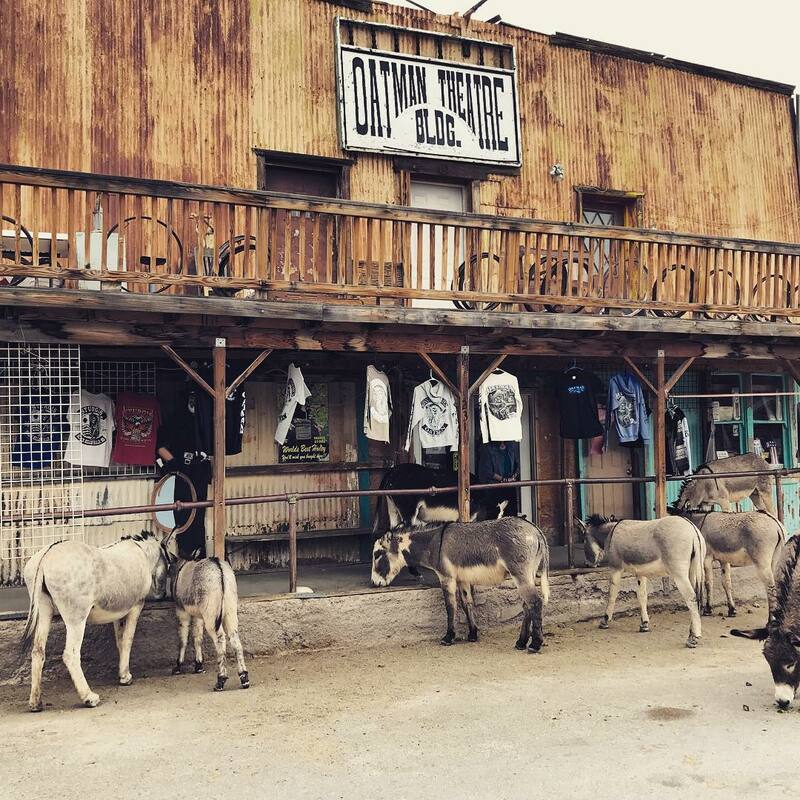 What makes Oatman even more unique? 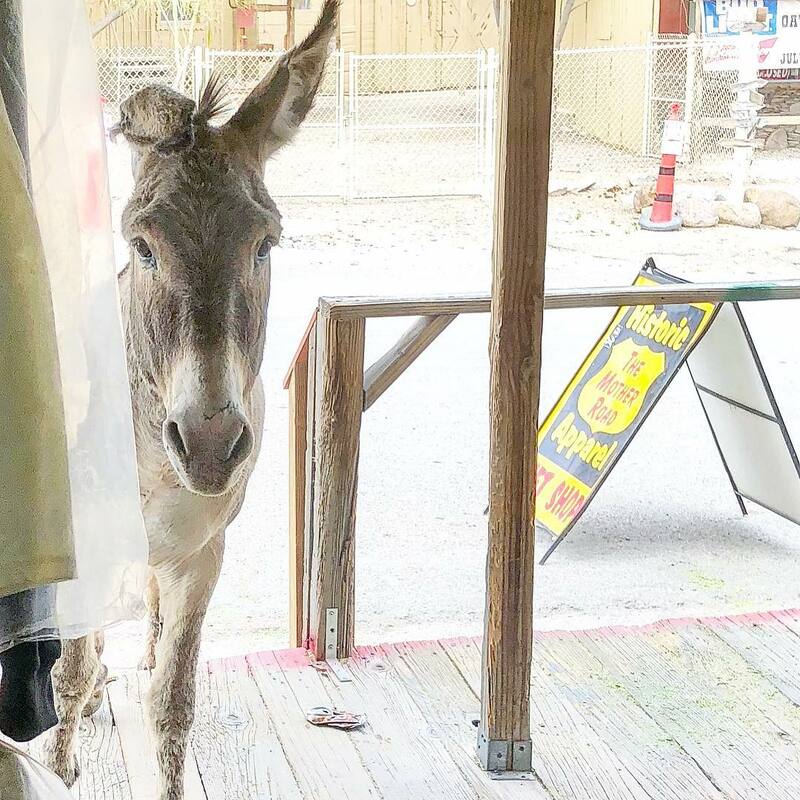 Wild mules. They roam around the town and are quite tamed and not shy at all. Visitors may feed and pat them, if they wish. 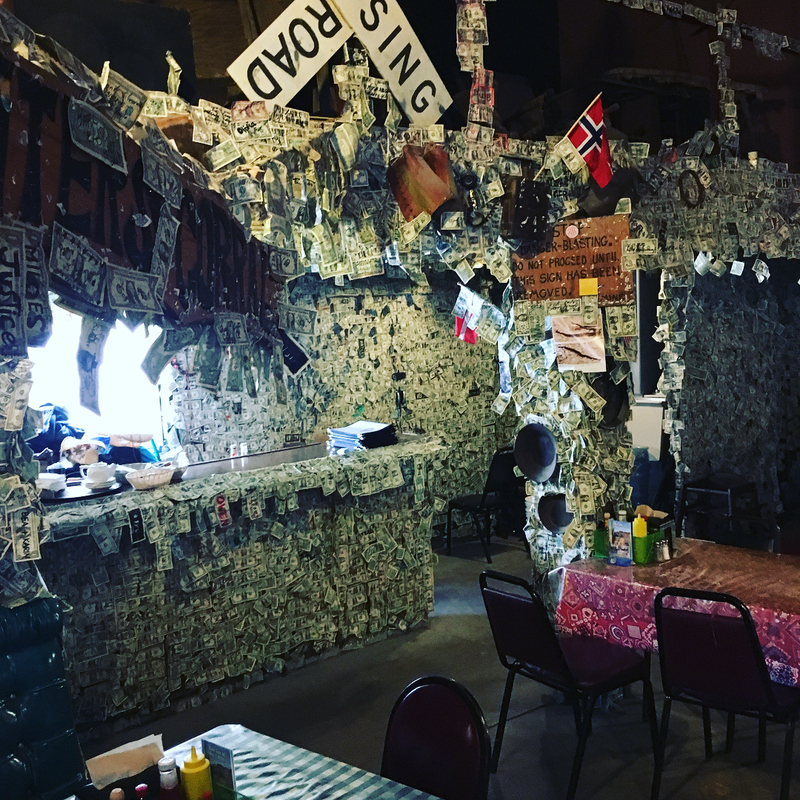 Also, the town is part of an old Route 66, so it is worth stopping, while on a nostalgic journey.